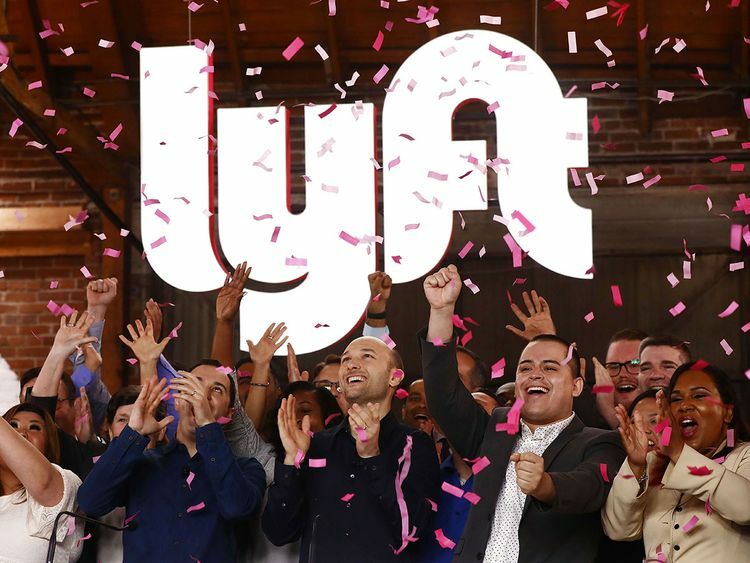 London: Demand for Lyft Inc. shares has lifted the value of the combined stake of its co-founders to $1.2 billion. The second-largest ride-hailing company priced its shares at $72 on Thursday, from an earlier range of $62 to $68. The increase boosted the value of the stakes held by Logan Green and John Zimmer to about $700 million and $500 million respectively in the firm they established in 2012, according to calculations by the Bloomberg Billionaires Index. Early backers of the company hold larger positions. Hiroshi ‘Mickey’ Mikitani’s e-commerce group Rakuten Inc owns $2.3 billion of the ride-hailing company’s class A shares. General Motors Co. has a stake worth around $1.3 billion. While Green and Zimmer may not own the biggest economic stakes in the business they will exert outsize power through the class B shares they own, each of which has the voting rights of 20 ordinary shares. It means the pair will hold combined voting power of about 49 per cent in the company after the offering, according to the prospectus filing.